Yet another luxury sedan will soon be unveiled on February 2nd in India by the undisputed king of the Indian domestic auto car market Maruti Suzuki. Maruti Kizashi will soon hit the Indian roads, it is being speculated that the new sedan will come with a price tag of whooping 16 lakh. Earlier also Maruti tried to strengthen its grip in the luxury sedan segment by introducing Maruti Baleno but it did not achieve success. 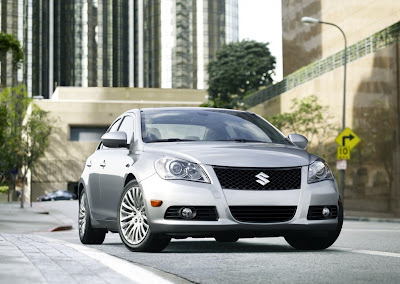 Maruti Suzuki is now planning to increase its portfolio with the launch of Maruti Kizashi. On the other hand Maruti's yet another model Maruti SX4 has been doing pretty well. 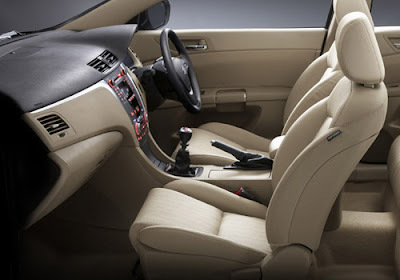 Maruti Kizashi was featured in the auto expo in January 2010 in Delhi where the car received great response from onlookers and was highly appreciated for its advanced features, looks and technology. Depending on the demand and response from the Indian buyers Maruti might think to commence the production of this splendid venture in India. 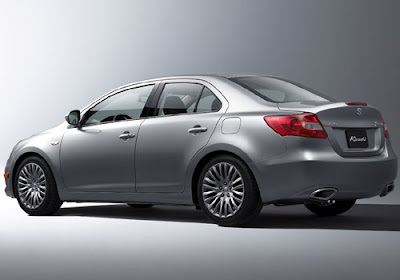 But as of now Maruti Kizashi will be shipped from Japan by Suzuki as a completely built unit (CBU). Right now there are no plans to initiate the production of this new venture in India. Consisting of 2.4 litre petrol engine which is mated with a six speed manual transmission is also capable of churning out a top power of 185 hp with the maximum torque of 230 Nm. 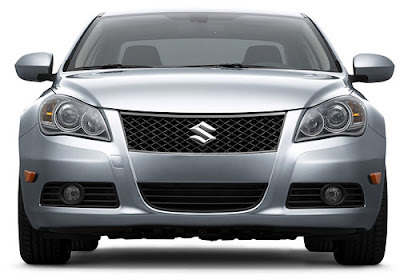 Maruti Kizashi will come in two wheel drive version in India, however it is available in two wheel drive and four wheel drive versions in the international auto markets. Maruti Kizasi will be competing with cars like Toyota Corolla Alt is, Honda Civic and Chevrolet Cruze who have already created a niche for themselves in the Indian auto market and have received a great response from the Indian Buyers. Maruti Suzuki has maintained its reputation of being the ruler of the hatchback segment in India.It has manufactured various cars in the small car segments. However, it has not been lucky as far as the luxury car segment is concerned. Let's see whether Maruti will be successful in its plans this time or not. New cars to look forward to this year include Tata Manza Elan, Volvo S60, Nissan Sunny, Maruti Cervo, Hyundai Avante, Toyota Etios Liva and Honda Brio.